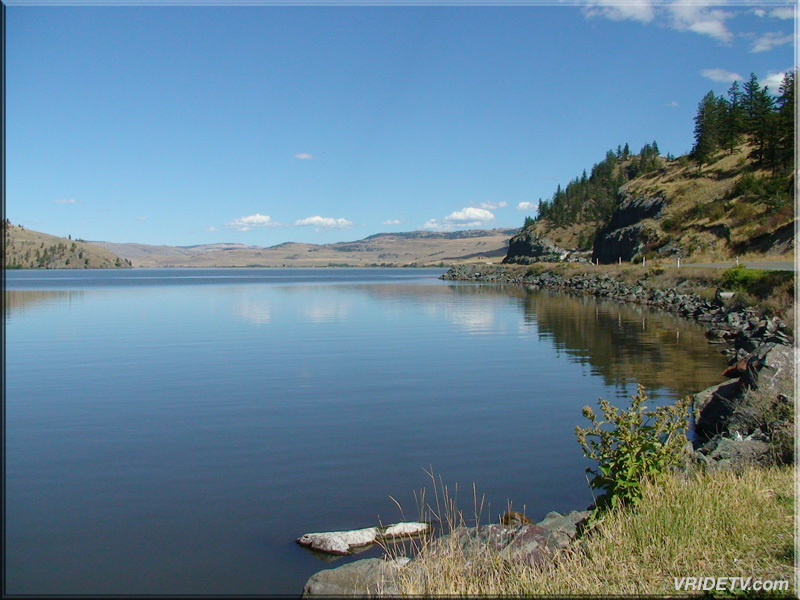 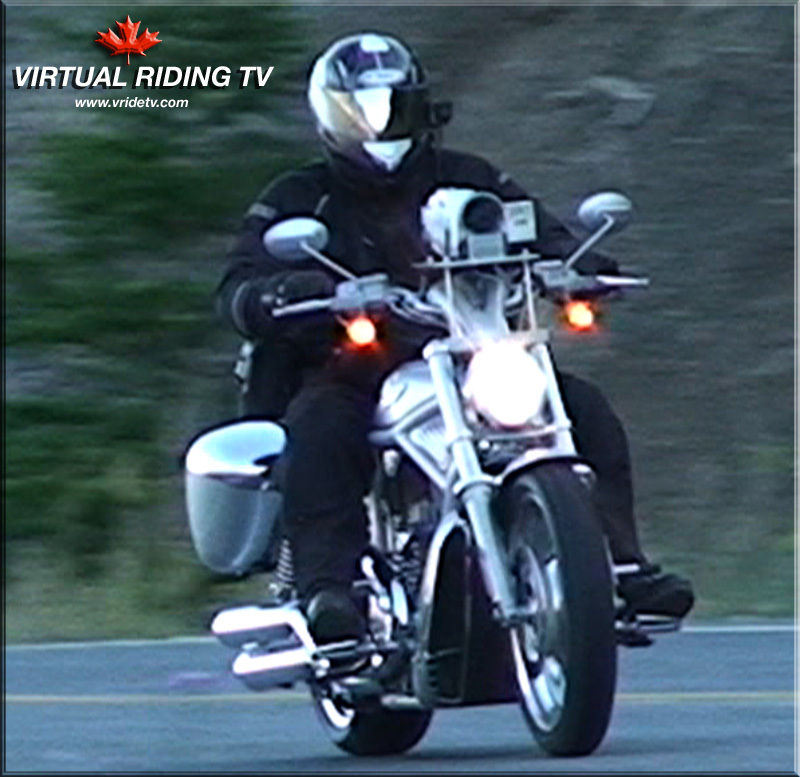 Nicola Lake is located alongside Highway 5A between Merritt and Kamloops British Columbia. 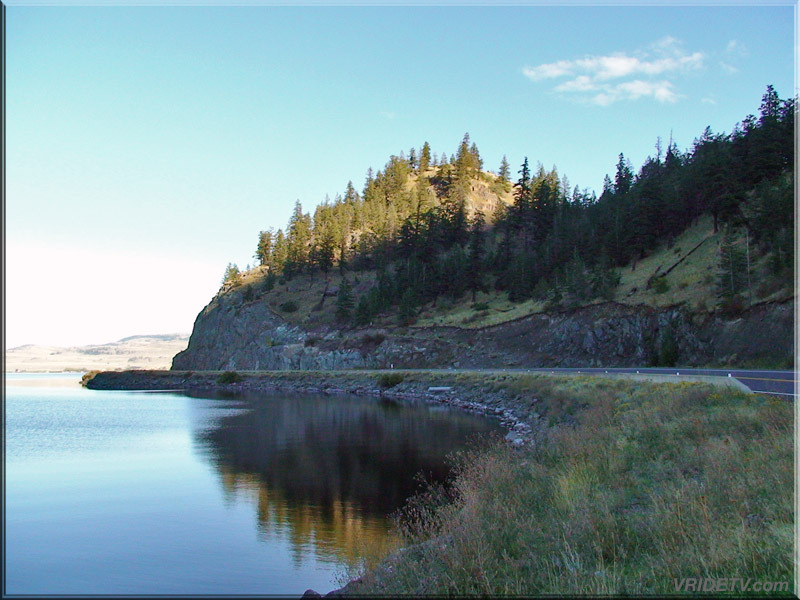 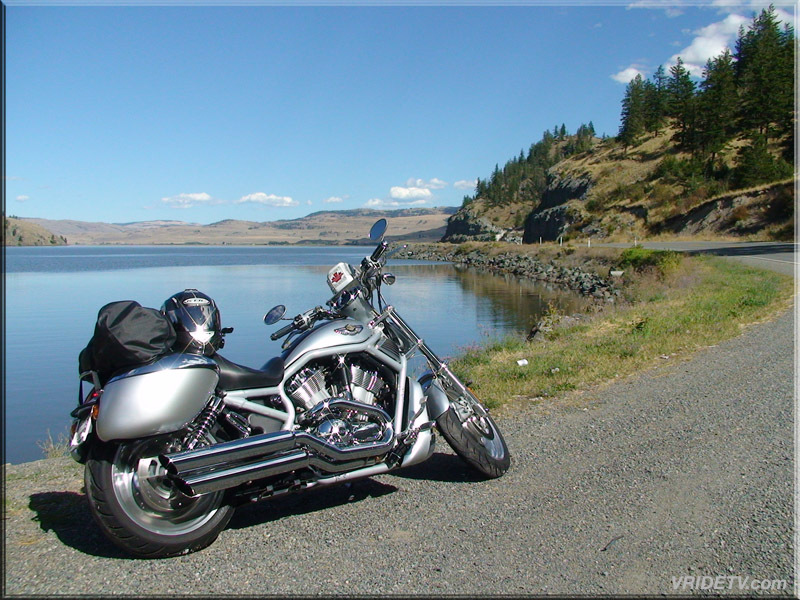 This stretch of highway is loaded with lakes, windy roads, and incredible scenery with a number of roadside points of interest, and rest areas. 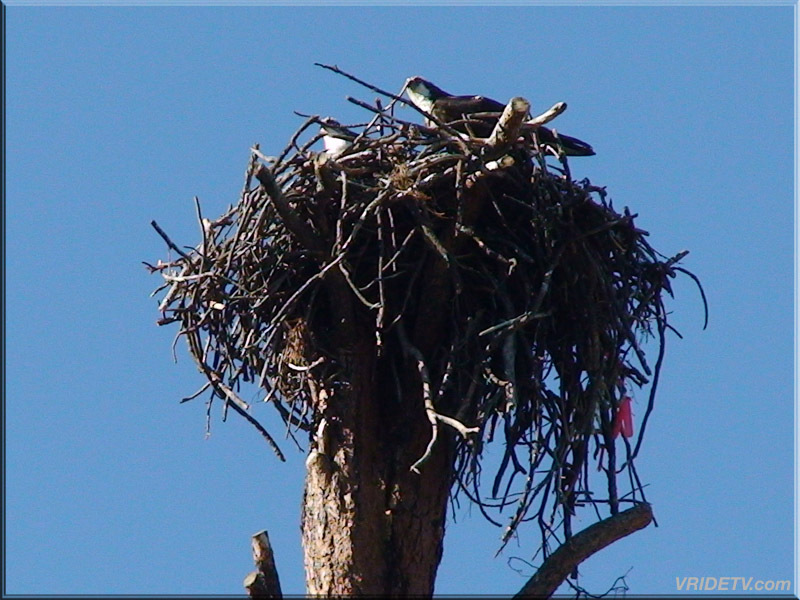 While shooting this video we were fortunate to capture footage of an Osprey feeding her young in their nest.